FULTON, NY – The Child Advocacy Center of Oswego County is asking community members to come together to help ‘Be The End’ of child abuse. The CAC will officially kick off its ‘Be the End’ campaign at the agency’s annual meeting. At the center of the ‘Be the End’ campaign is a bold initiative known as Unto the Third Generation. Authored by Victor Vieth, Unto the Third Generation outlines the necessary steps we must all take to eliminate child abuse in America in three generations. Vieth, nationally recognized for his work in addressing child abuse in small communities, will be the keynote speaker at the CAC’s annual meeting. Vieth will explain the Unto the Third Generation initiative and outline the steps Oswego County residents can take to end child abuse in our communities. 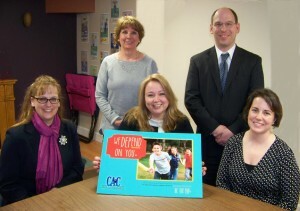 The Child Advocacy Center’s annual meeting and luncheon to be held April 23 beginning at 11:30 a.m. at The American Foundry in Oswego is being sponsored by Greg and Karen Oaks, The Allison Nelson Law Firm, Elizabeth and Harvey Fadden, Met Life, Pathfinder Bank, the Park family and Dr. Purnima. The event is open to the public with a suggested donation of $20. 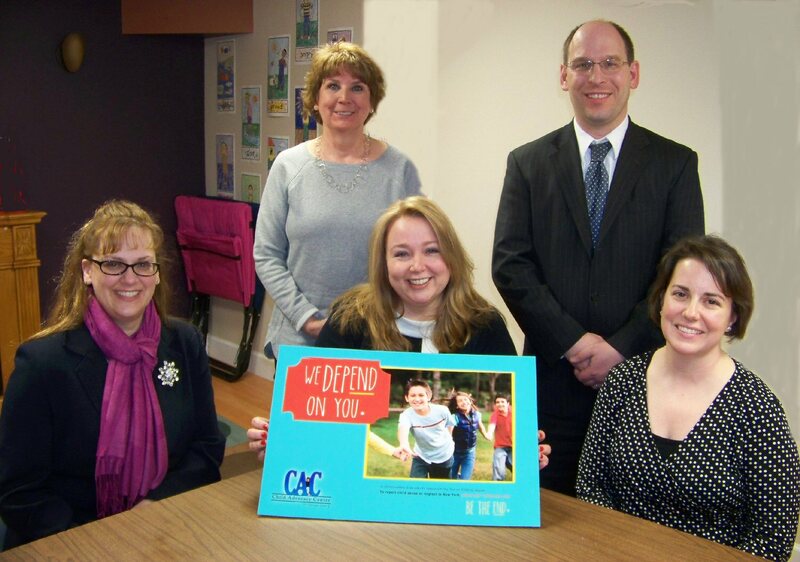 “I invite community members to attend to learn more about the CAC and to join us in our ‘Be The End’ campaign to eliminate child abuse in Oswego County!” added Damm.